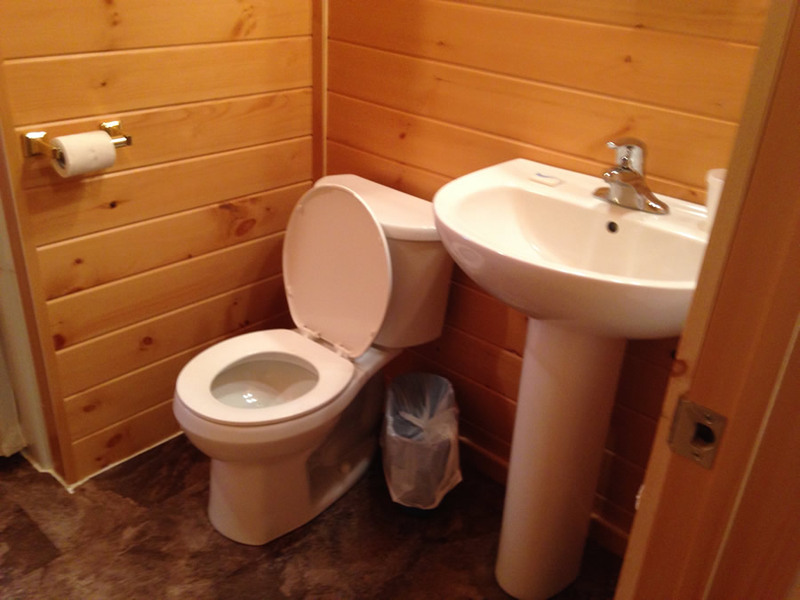 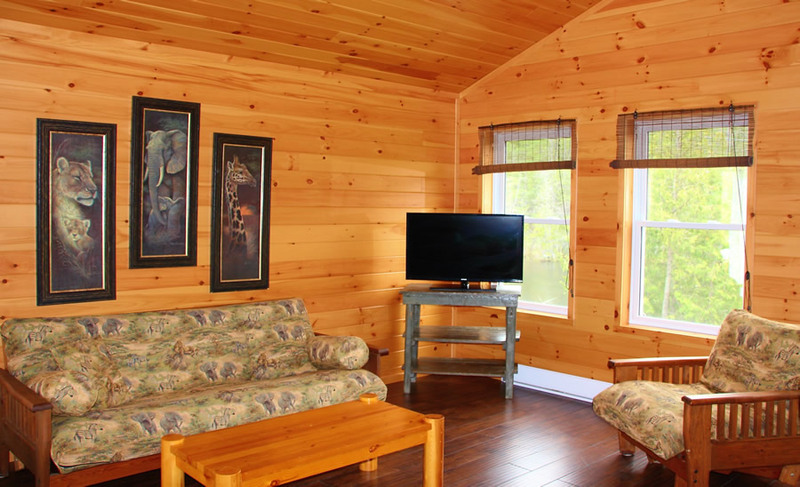 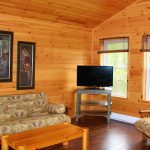 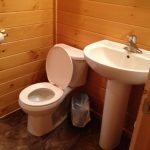 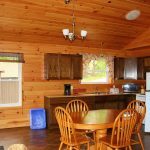 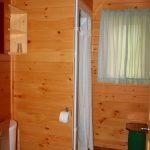 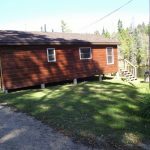 Eddie's Cabin - Rental Cabin at Fernleigh Lodge - Brand New Cabin! 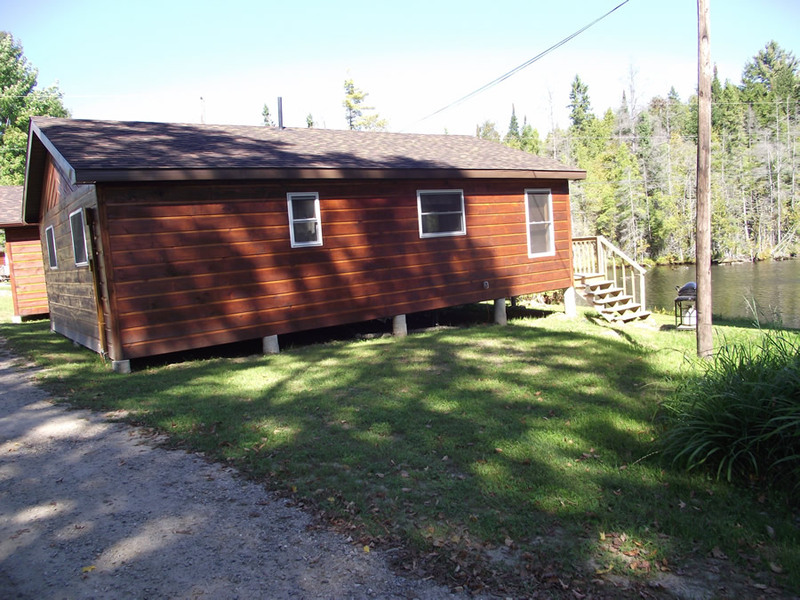 Eddie’s CabinA Fire Pit Sits Between the Cabin and the Lake to Enjoy Campfires! 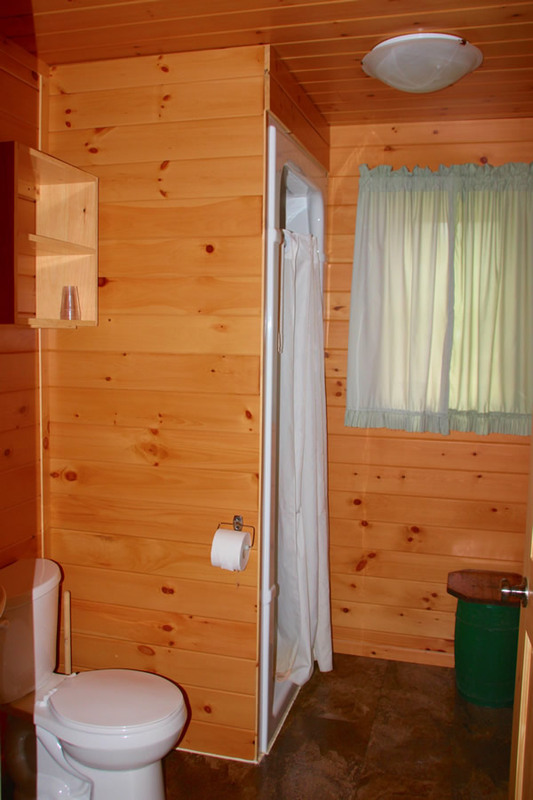 This cabin has a fire pit that sits between the cabin and the lake. 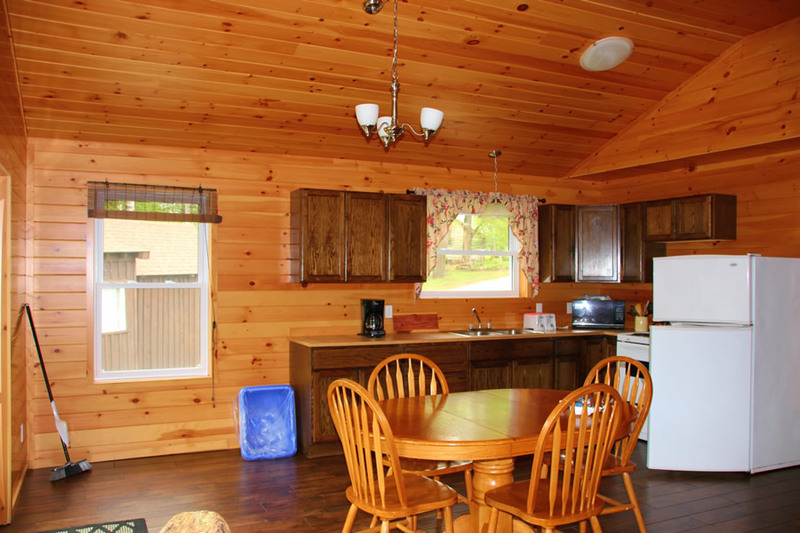 Sit by the fire and enjoy the sounds of the bay!